Bail - star x 25. 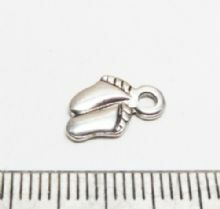 Tibetan style silver. 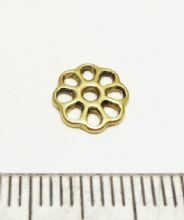 Beaded flower beadcap x 100. 8mm. 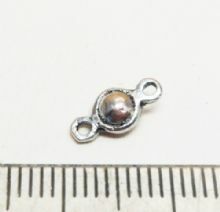 Celtic Square spacer beads x 100. 7mm. 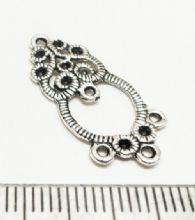 Disc spacer x 100 Tibetan Style silver. 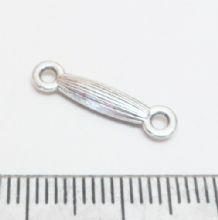 5mm. 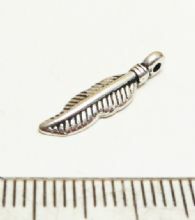 Feather charms / pendants x 50. 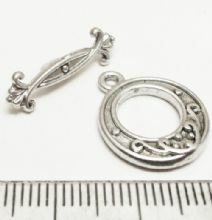 18mm silver. 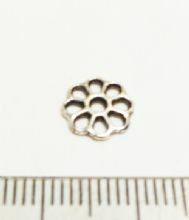 Flat open flower beadcap x 50. 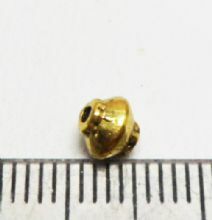 9mm gold. 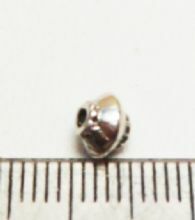 Flat open flower beadcap x 50. 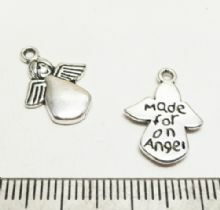 9mm Silver. 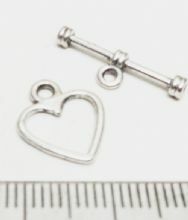 Heart connector 11mm x 5mm x 100. 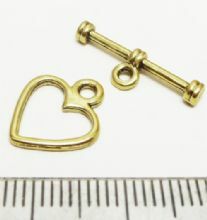 Heart toggle x 50. Tibetan style Gold. 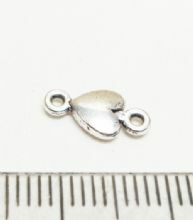 Heart toggle x 50. 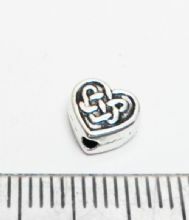 Tibetan Style Silver. 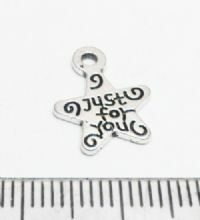 Just for you star charms / pendants x 50. 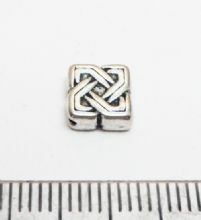 Tibetan Silver Ridged bar connector x 50. 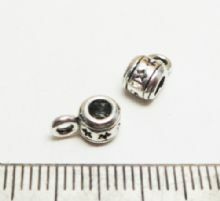 Tibetan Style Silver ball connectors x100. 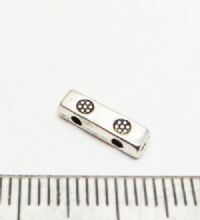 5mm. 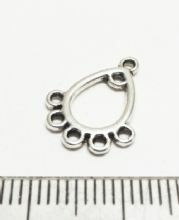 Tibetan Style Silver bar 2 hole spacer x 50. 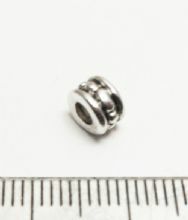 10mm. 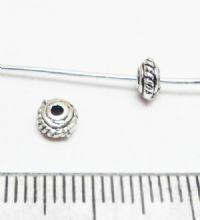 Tibetan Style Silver Barrel connector. 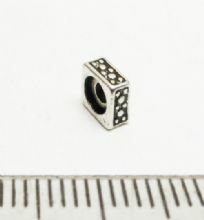 16mm x 5mm. Pack of 50. 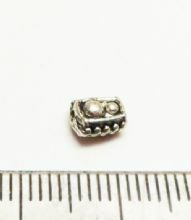 Tibetan Style Silver Dotted ball spacer.x 100. 5mm. 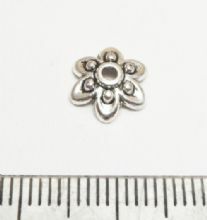 Tibetan Style Silver flower ring Toggle/bar x 25.